The Therapy Lens project had a packed schedule in Paris earlier this month as we attended several events organized by our partners, Cap Digital. 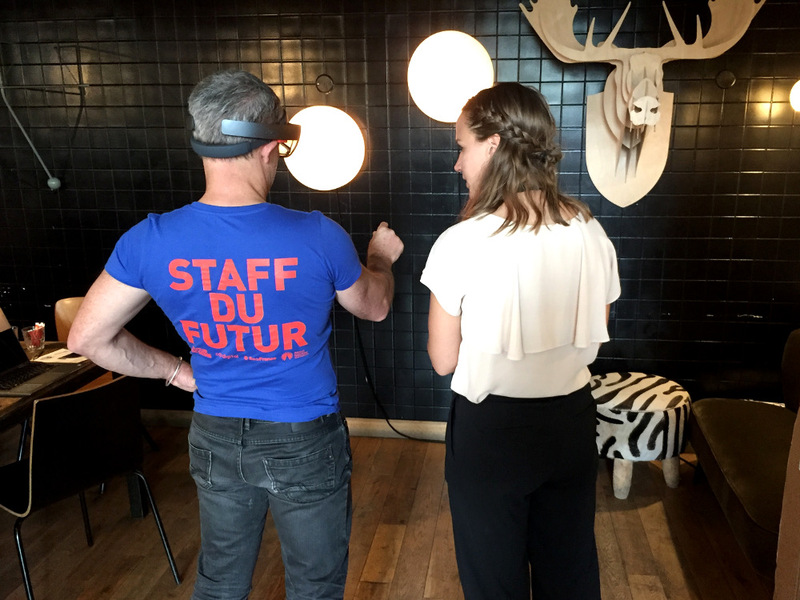 The Futur en Seine festival, which is Europe’s largest digital festival, was the main focus of our trip to Paris in order to showcase the work of our project. The event brings together people from a wide variety of background to discuss and explore the future of digital technology. 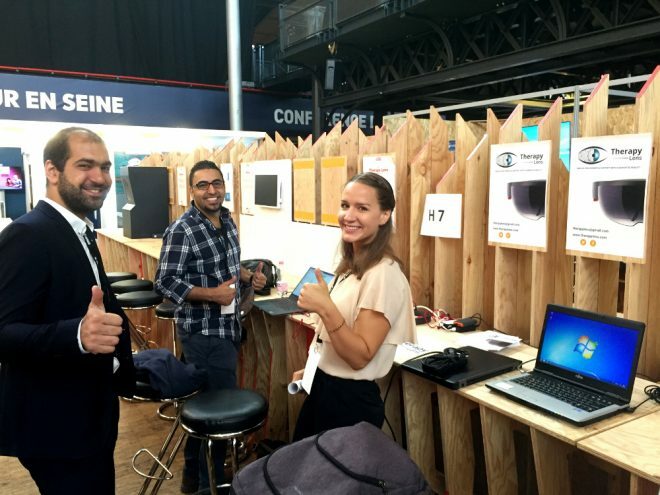 Over 22,000 people, including investors, entrepreneurs, digital experts, researchers and the general public, descend upon the Grande Halle de la Villette for the three-day event. Therapy Lens was one of 150 demo stands in the exhibition space at the event which provided us with a unique opportunity to showcase our latest developments. It was busy and engaging three days of non-stop action at our stand as our Therapy Lens team discussed our work with hundreds of interested people. These individuals were also some of the first to test our latest augmented reality (AR) games designed to support patients with dementia. We received lots of positive feedback from these demos and in particular, Avi the Avatar (our project mascot), was the real star of the show! 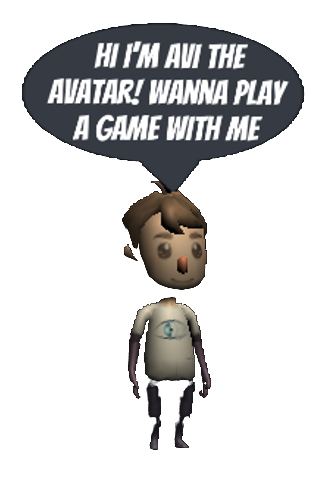 Check out these short videos of our tea-making and memory games with Avi the Avatar! 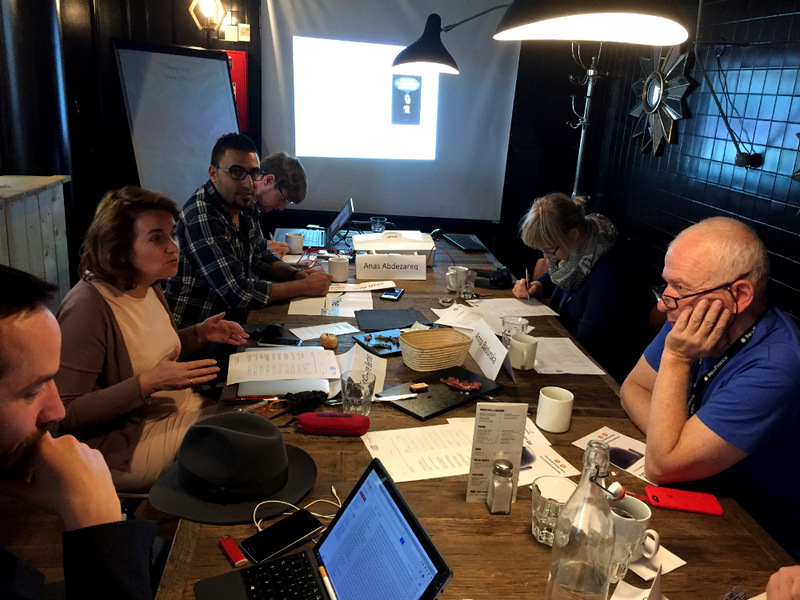 During this hectic period, we also had the first meeting of our advisory board. Three of our advisory board members were able to test our latest AR games and provide some feedback on our overall vision for the Therapy Lens project in the years to come. Building on this feedback from our advisory board our project was fortunate enough to share the stage with three other exciting companies who are also developing health-related applications for virtual and augmented reality devices at the UNI-VR event. A short pitch of the Therapy Lens concept was provided to a room full of experts in the field of virtual and augmented reality with a demo for all of the guests after the presentation. This again was a wonderful opportunity to answer some questions from the audience about our approach to supporting dementia with this new technology and to receive some additional advice and feedback from these experts. 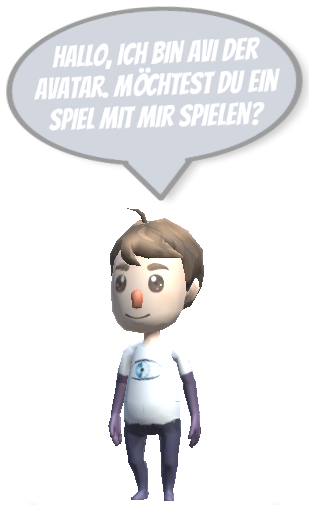 Over the coming three months we will be completing a large usability study with the latest version of our Therapy Lens app with dementia patients in Munich.